One day after TapSense unveiled its new ad platform aimed at Apple Watch, the firm has clarified that it will not be able to integrate with Apple Pay, won't be able to inject ads into watch faces, and that under Apple's development guidelines it potentially won't be allowed to push ads to the watch at all. 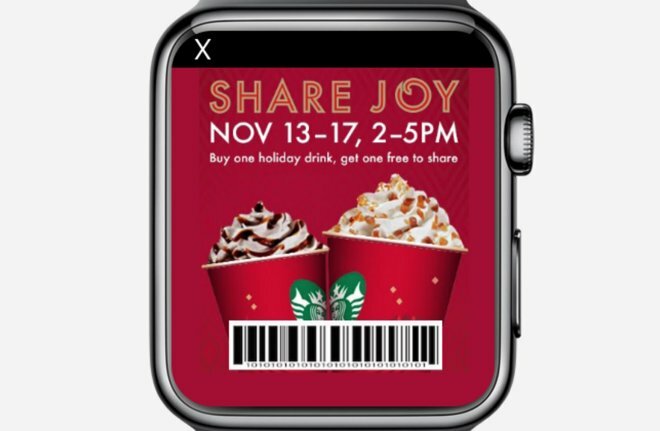 The initial report of the Watch advertising platform TapSense proposed described a marketing platform including "hyper-local targeting and Apple Pay integration," depicted in mockups like the one above. However, the thought of advertisers pushing promotions and "hyper" location-tracking to the new Watch--which isn't slated to be released for several months--was enough to generate panicked headlines from a variety of blogs worrying that Apple had abandoned its pioneering efforts to protect users' privacy, policies that had been articulated alongside the original unveiling of Apple Watch last September. Earlier today, TapSense updated its blog announcement to clarify that the firm's advertising intentions could potentially be blocked entirely by Apple's development guidelines for the new wearable device. Watch-specific developer guidelines haven't yet been released. "Both Apple's WatchKit SDK and the TapSense SDK are in Beta and APIs are subject to change," TapSense added in its clarification. "As and when Apple makes the WatchKit guidelines available, we will review it carefully to ensure our SDK is both in compliance and approved by Apple." While Apple has released initial WatchKit APIs for developers that enable existing iOS apps to included components that will support Glances and actionable notifications, it has not yet detailed how full screen WatchKit apps will work. Apple has also released no details on its plans to enable or allow any type of advertising on Apple Watch. While iOS mobile devices support advertising via Apple's own iAd and support guidelines that enable third party advertisers (like TapSense) to display ads within iPhone and iPad apps, there is no support for app-based advertising on Apple TV, for example. Additionally, Apple's iOS APIs and development guidelines prevent advertisers from inject ads or popups on the iOS Home page, within widgets in the Notification Center, or in any way masquerade ads as system alerts, among a series of other restrictions. The highly personal nature of Apple Watch, combined with Apple's apparent efforts to position the product as an aspirational luxury product, make it even less likely that Apple Watch will allow ads in ways that Apple currently doesn't even allow on its other mobile devices. TapSense acknowledged in its updated blog post that its original announcement "inaccurately mentions support for watch faces. 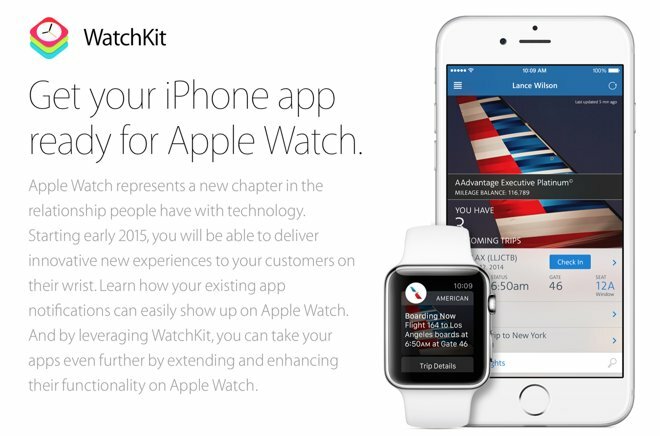 Currently, the WatchKit SDK doesn't provide developer access to watch faces." The firm also noted that "although Apple Pay integration with Apple Watch is a great convenience for the consumer, the TapSense SDK will not integrate directly with Apple Pay. To redeem a coupon from an ad, it would need to have a readable barcode that can be scanned at the point of sale, or the ad could be added to Passbook and then delivered to Apple Watch to be redeemed."